The Extreme Tech Challenge team has reviewed each and every one of the nearly 2,000 interested applicants to determine the Top 25 semi-finalists. The hottest areas in technology are represented in this group from medical and wearables to IT and conservation. All are poised and ready to scale. We announced the Top 25 live on stage at the TIBCO NOW conference in San Francisco on Tuesday, November 4, 2014 at 9:50am Pacific Time. TIBCO is an XTC sponsor, which has offered every single applicant free 3-month access to their amazing data analytics tool, TIBCO Spotfire, to help them strengthen their presentations with real-time information quickly and easily pulled in and beautifully displayed with graphs and/or charts. The Top 25 will now compete for a chance to be one of the ten finalists who pitch live on stage at the world’s largest consumer electronics show, CES, in Las Vegas on January 8, 2015 at 2pm in the Marco Polo room at The Venetian (Get Tickets HERE). Thanks to TIBCO, the Top 3 winners selected at CES will fly to Sir Richard Branson’s private Necker Island to pitch the legendary entrepreneur, along with an all-star panel of judges. Here is the Top 25 in random order. The first company to have all of the Sharks on Shark tank invest. Their product is the first Portable Breath Analysis Platform powered by a smartphone. A drone platform for commercial logistics. A cloud-based facial recognition contact management system for your smartphone. Admetsys created the first fully-automated blood glucose control system for hospital care. It’s basically an artificial pancreas. Fastest growing Open Source publishing platform. An amazingly simple graphic design platform in the cloud. Watch out Adobe. Democratizing the 3D printing market by connecting people who want to 3D Printing with local 3D Printers. Ceratotech is bioengineering synthetic animal products to prevent poaching and extinction. 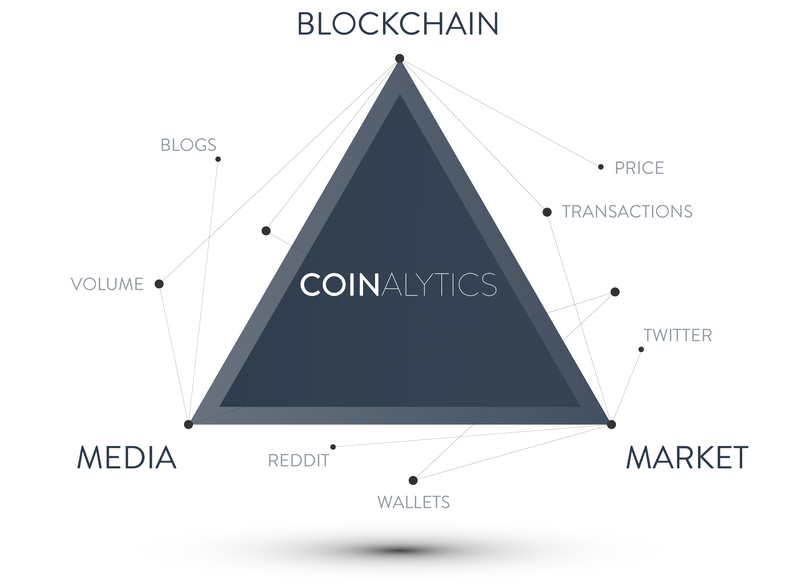 Coinalytics offers real-time analytics for the digital currency Bitcoin. The inventor of DNA laser printing. A new class of personal submarine to unlock the oceans for human access. Largest and fastest growing Virtual Medical Practice which allows patients to have video office visits. Price prediction and booking platform for flights, hotel rooms or rental cars. Agricultural management system to help small world farmers double productivity. Open Garden brings Internet to every device, every person, and every location by sharing and crowdsourcing connectivity. Stroll Health is creating transparency in medical costs for doctors and patients. A thriving global open source community platform for underwater exploration using low-cost underwater robots. A wearable technology company creating context-aware and responsive fashion and accessories. 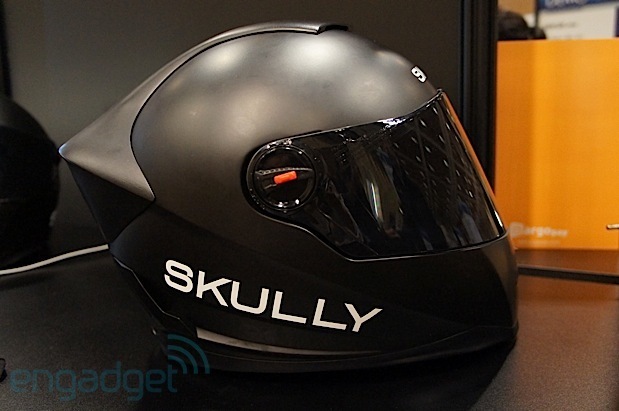 The maker of the world’s smartest motorcycle helmet. They’re revolutionizing electricity generation by empowering all of us to turn our waste into renewable on-site energy. The first medical hands-free technology on Google Glass for surgeons. The simplest way to find and book global bus and train travel.